Eve is an award winning singer specialising in all vocal genres & styles of music from classical to modern music. 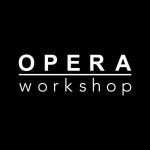 Eve holds a diploma in performance with the London College of Music (2019) and is a multi award winning soprano having won all major awards at prestigious singing competitions at Limerick & Cork. Eve offers 8 unique wedding packages which cater for all budgets, venues and musical tastes. Eve’s angelic yet powerful voice will create a magical atmosphere for you & your guests which will not only enhance your special day but create wonderful memories to cherish. 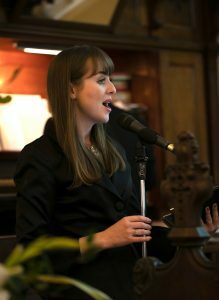 This singer’s passion for weddings and her years of musical experience as a prize winning vocalist have made her one of the most popular wedding singers in Munster. Read 5 star reviews from Eve’s very happy couples here. Contact Eve on 085 7055526 or email her today and she would be delighted to help you! Couples constantly praise Eve for her professionalism and efficiency in dealing with them promptly. 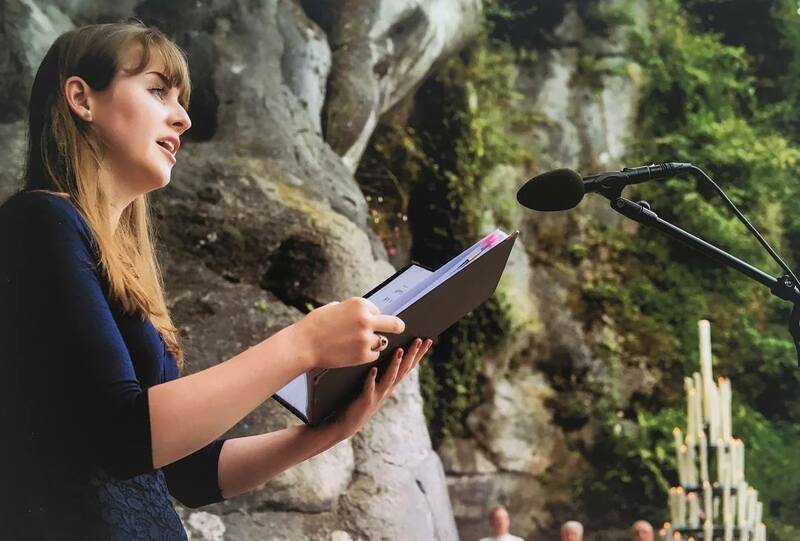 Eve singing at the Grotto in Lourdes, France for the Limerick Diocesan Pilgrimage 2018.